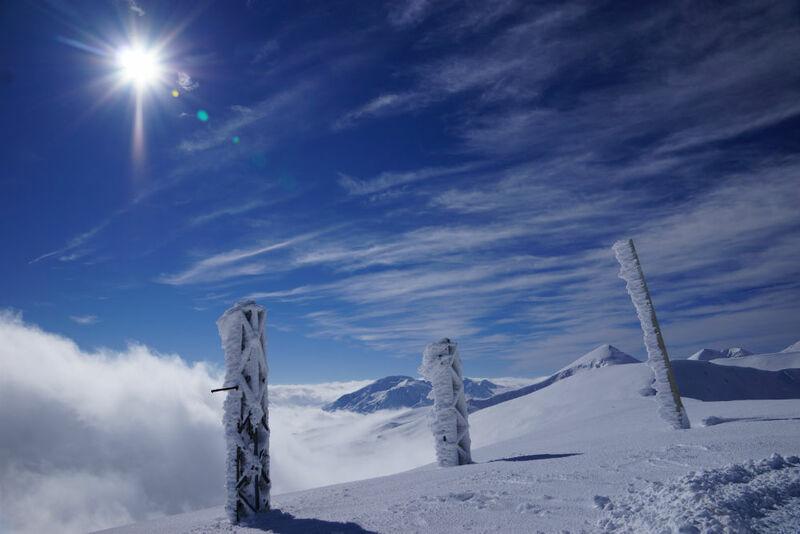 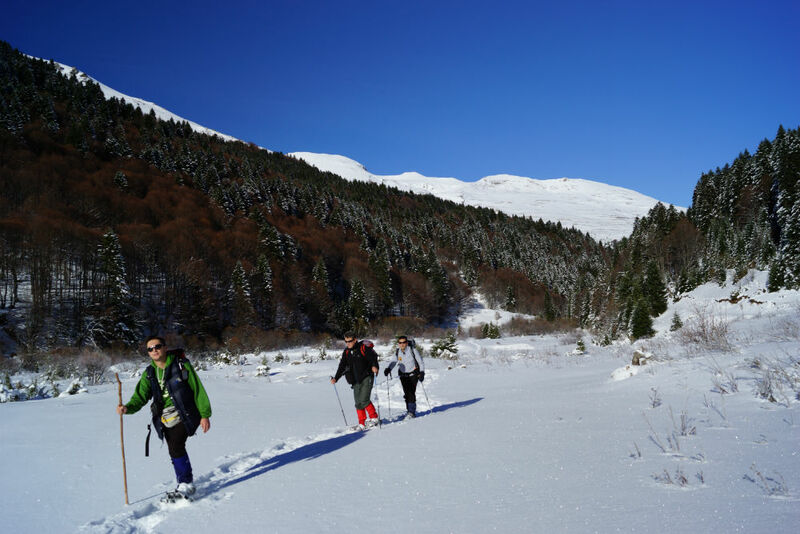 Seven days snow shoeing in three national parks in Macedonia and in the biggest mountain range in the country - Shara Mountain. 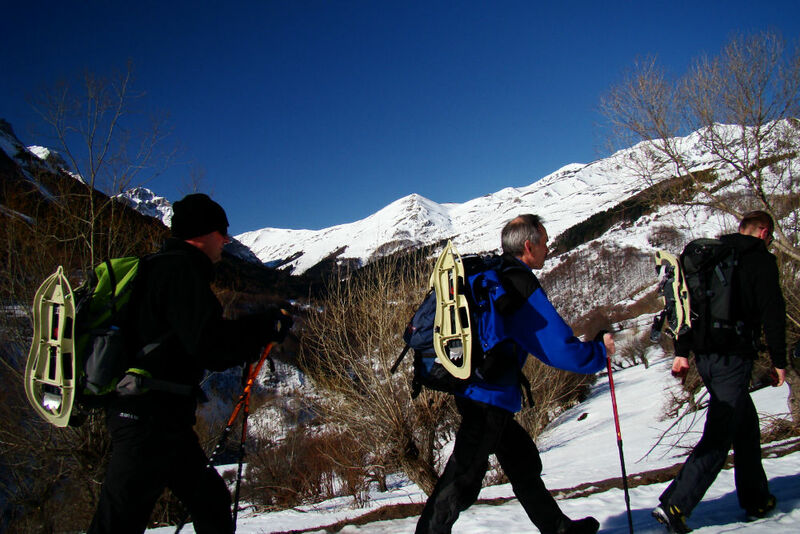 The combination of exercise and snow enjoyment. 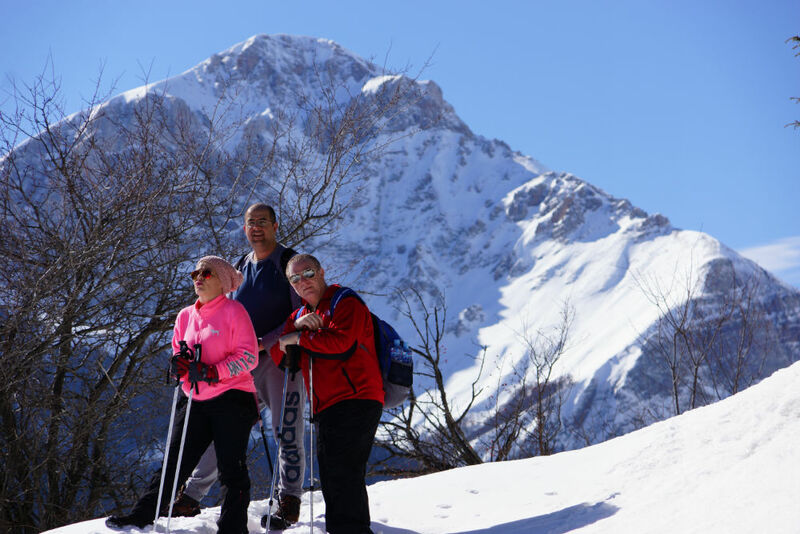 The tour can be modeled as a family snow shoeing trip.